NEW YORK (March 27, 2014) - During his career, former undisputed heavyweight champion and international star Mike Tyson fought on SHOWTIME 17 times, second only to Julio Cesar Chavez (21) for most appearances by a boxer in the history of the network. On Friday, April 18, Tyson returns in a different capacity when his Iron Mike Productions makes its promotional debut on the premium network with a three-fight card live on ShoBox: The New Generation (SHOWTIME, 10:45 ET/PT, delayed on the West Coast) from the Monroeville Convention Center in Monroeville, Pa., located outside Pittsburgh. The telecast will feature three of Iron Mike Productions' most highly regarded unbeaten fighters. 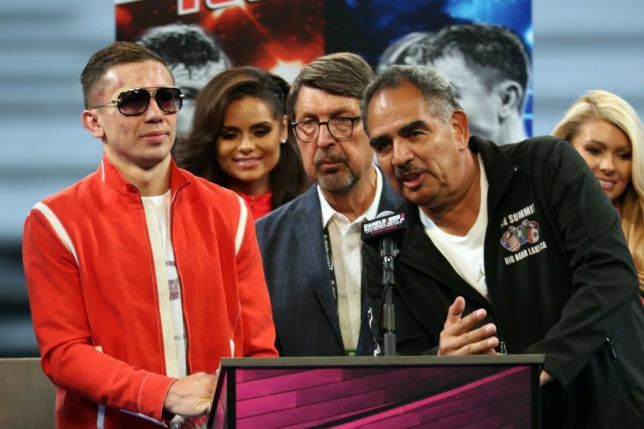 In the 10-round main event, heavy-hitting Cuban lightweight Alexei "The Hurricane" Collado (18-0, 16 KOs), of Miami, Fla., by way Cork, Ireland, and Havana, Cuba, will be opposed by his toughest opponent to-date, Pittsburgh-area crowd favorite "Lightning" Rod Salka (18-3, 3 KOs), of Bunola, Pa. 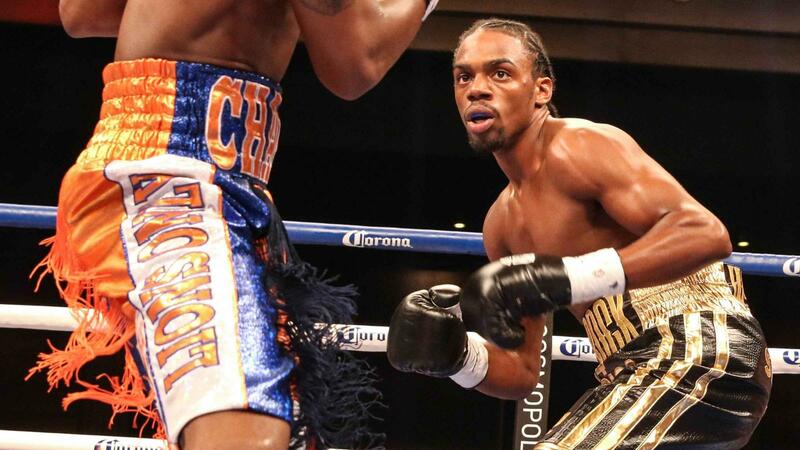 In the co-feature, undefeated southpaw and Olympic gold medalist Felix Diaz (14-0, 8 KOs), of Oxnard, Calif., by way of Santa Domingo, Dominican Republic will box Emmanuel Lartey (15-1-1, 7 KOs), of Brooklyn by way of Ghana, in an eight-round welterweight bout. In the opening bout of the telecast, local favorite and war veteran Sammy Vasquez, Jr. (13-0, 9 KOs), of Monesson, Pa., will meet fellow unbeaten Juan "The Beast" Rodriguez, Jr. (11-0, 5 KOs), of Union City, N.J., in an eight-round welterweight bout. "Iron Mike Productions is fairly young but is a quickly growing company that has expeditiously risen to the achievement of world-class competition," said Mike Tyson, President, Iron Mike Productions. 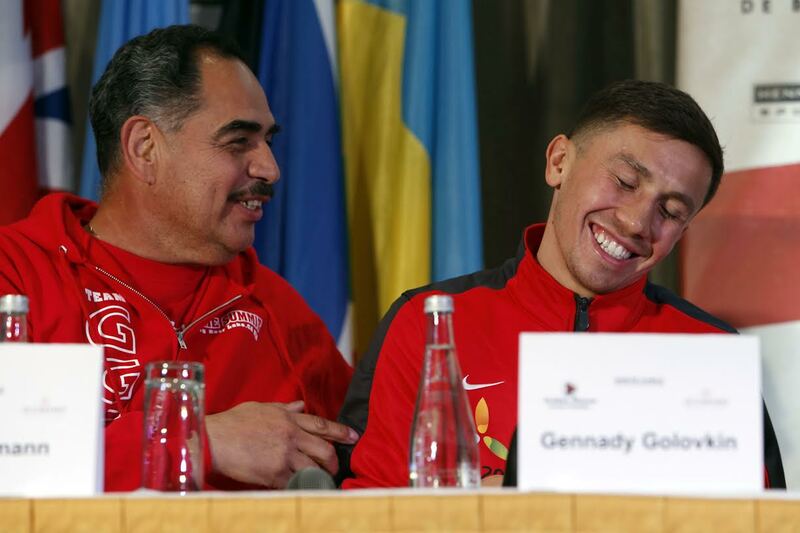 "I'm looking forward to continuing our rise to prominence in the field of championship boxing. I was the first fighter to bring SHOWTIME to the apex of its prominence and it is great to have my company start off where I finished. April 18, on ShoBox, coming live from the Monroeville Convention Center in Monroeville, Pa., is going to be a spectacular night." 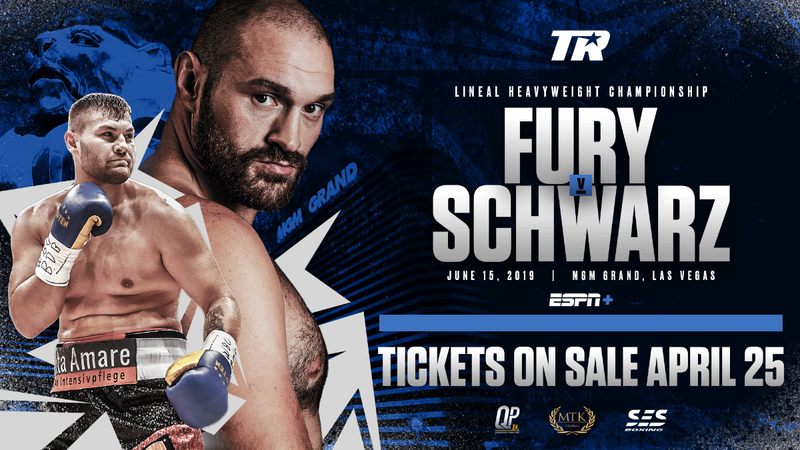 Tickets are currently on sale and priced at $250.00 for VIP ringside (includes meet-and-greet with Mike Tyson), $100.00 for ringside, $75.00 for reserved seating and $35.00 general admission (plus fees). Tickets are available at http://www.eventbrite.com/e/shobox-the-new-generation-tickets-11033903703?aff=es2&rank=11&sid=8d2f3f59b37a11e38be122000a9f3045. The 5-foot-9 Collado was an accomplished amateur with nearly 200 bouts. He won the Junior World Championship title in 2006, and a few years later, defected from Cuba to Ireland. He turned pro in September 2008. Through 2011, all of his pro fights took place in Ireland and England. Collado won his initial 14 fights by knockout before going the distance against Franklin Varela in a 10-round decision in his final outing of 2011. 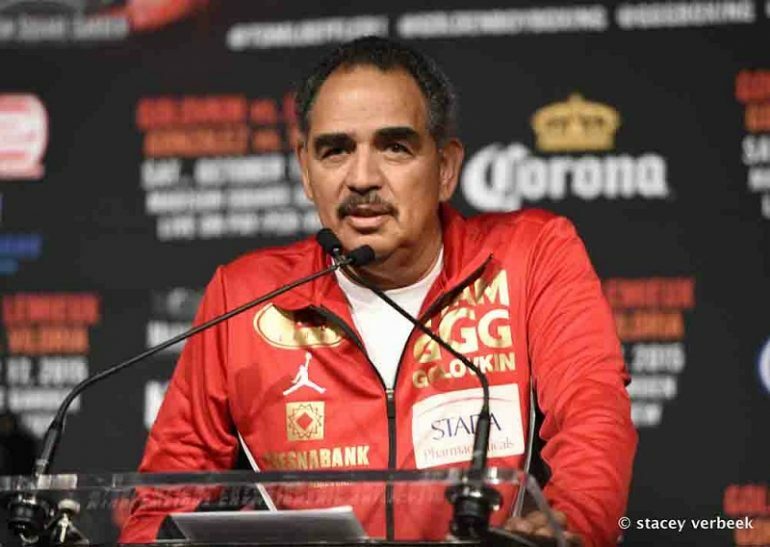 Collado did not fight again for 17 months while he relocated his training camp from Ireland to Miami and signed a new promotional contract with Iron Mike Productions. Since returning he's registered three victories in a row, two by knockout. 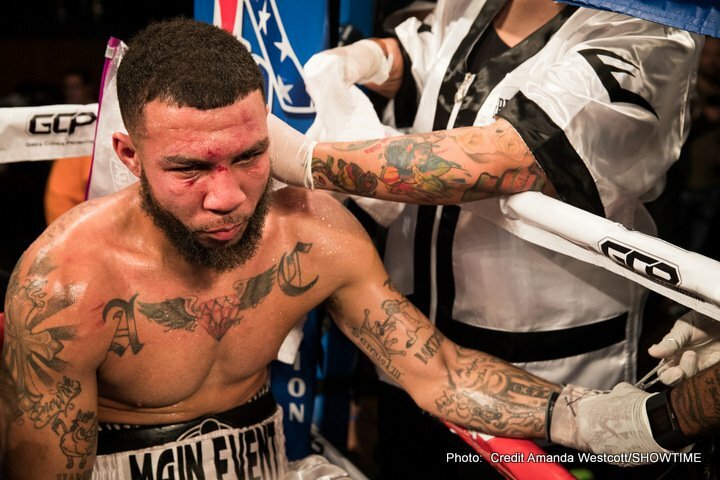 In his lone start this year, the undefeated 26-year-old Collado won a clear eight-round unanimous decision over Edgar Riovalle on Feb. 22 in Bethlehem, Pa. The slick-boxing, battle-tested Salka, 31, won his first three fights in 2013 but lost his last on a close 10-round majority decision to Ricardo Alvarez last Dec. 14 in San Antonio, Texas, on SHOWTIME EXTREME. Both lead announcer Barry Tompkins and expert analyst Steve Farhood had Pittsburgh fan favorite Salka winning by 96-94. Diaz, 30, a 2008 Olympic gold medalist, trains in Oxnard with 2013 Ring Magazine Trainer of The Year, Robert Garcia. He is making his 2014 debut and first start since stopping Edgar Llanes at 1:37 in the first round on Aug. 17, 2013. This will be the fifth fight in the United States for Diaz, a pro since 2009. The promising Diaz hopes to keep busier this year after fighting just twice in 2011, 2012 and 2013. The 32-year-old Lartey is a former African Boxing Union and Ghanaian champion. 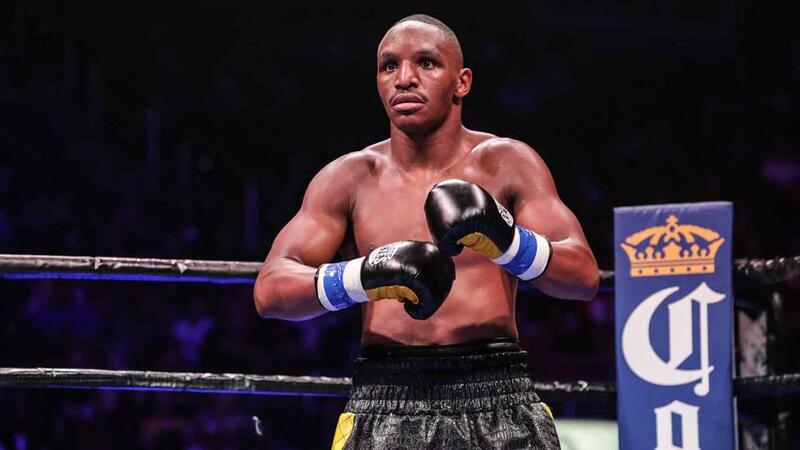 The lone loss in the southpaw's nearly nine-year professional career came via unanimous decision in his last fight against 2012 U.S. Olympian Errol Spence. Vasquez, who turns 28 on April 15, will be making his third start of the year. He is a two-time Armed Forces Champion who served two tours of duty in Iraq. An extremely popular, crowd favorite in Pennsylvania-all 13 of his fights have been in or around Pittsburgh-Vasquez often has group busses filled with fans come to his fights. Lately, he's been sending them home early. Vasquez has won his last four by stoppage, including a fourth-round TKO over Berlin Abreu on Feb. 22 in Bethlehem. The undefeated Rodriguez, a 27-year-old southpaw, is coming off of a one-year layoff, having last fought April 13, 2013 where he beat Emmanuel Medina. Rodriguez speaks openly about his troubled childhood but credits boxing for turning his life around. He dedicated himself to the sport and as an amateur compiled an impressive record of 56-6 before turning pro. Tompkins will call the ShoBox action from ringside with Farhood and former world champion Raul Marquez serving as expert analysts. The executive producer is Gordon Hallwith Richard Gaughanproducing and Rick Phillipsdirecting. For more information visit www.IronMikeProductions.com, www.sho.com/sports, follow on twitter at@IronMikeProd,@shosports, follow the conversation using#ShoBoxor become a fan on Facebook atwww.Facebook.com/IronMikeProductions.Officialand www.facebook.com/ShoBoxing.